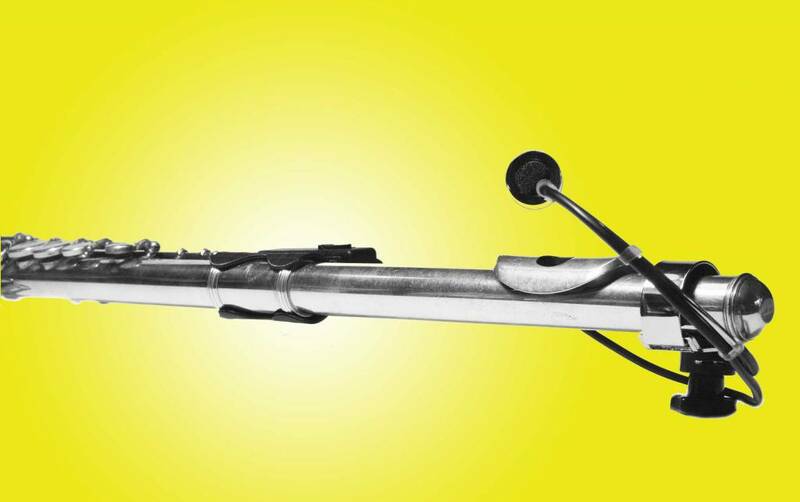 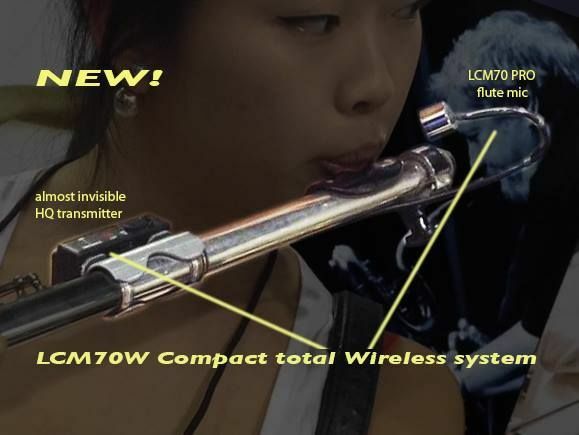 light-weight sothat your flute keeps the balance. 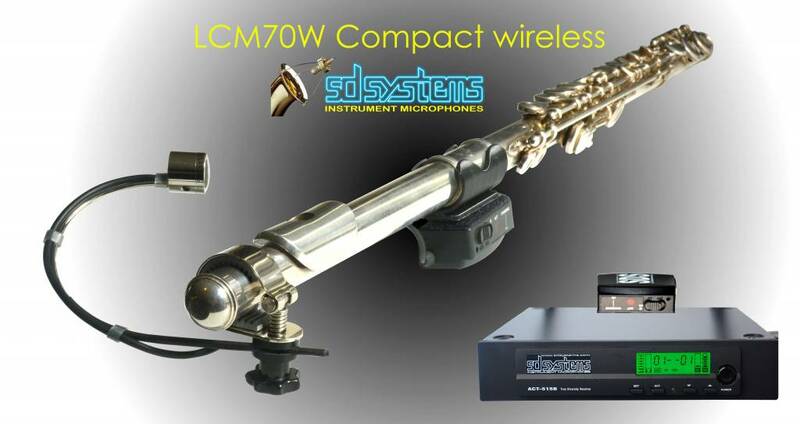 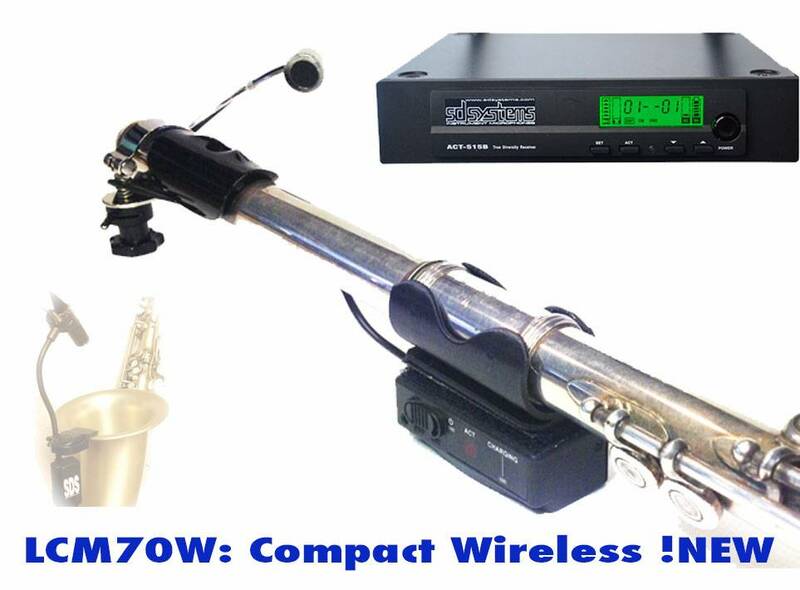 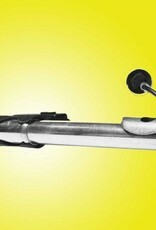 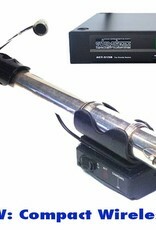 It’s delivered including our LCM70 HQ mic for flute. 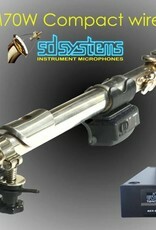 circuitry and delivers professional performance worldwide.